Categories: Sri Sri Muralidhara Swamiji. Spiritual questions answered by HH Sri Sri Muralidhara Swamiji. Q. For over a long period of time many Gurus and Sages have come and gone. There have been innumerable disciples for these Gurus. These disciples were, no doubt, devoted their Gurus, but when they move into the world, become hard-hearted, corrupt and materialistic. Why can the Gurus not change at least 10% of their disciples ? A. The Uttama Guru (Real / True Guru) will never try to perform any gimmicks or mesmerism to try to bring about a change in the disciple. That is the work of a magician and not of an Uttama Guru! The Adi Guru, Lord Dakshinamurthi Himself, had only four disciples worth mentioning. Goodness in any person is an attribute and is oriented towards action. 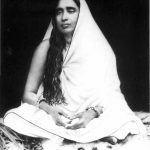 This itself will not result in Mukti (Liberation). 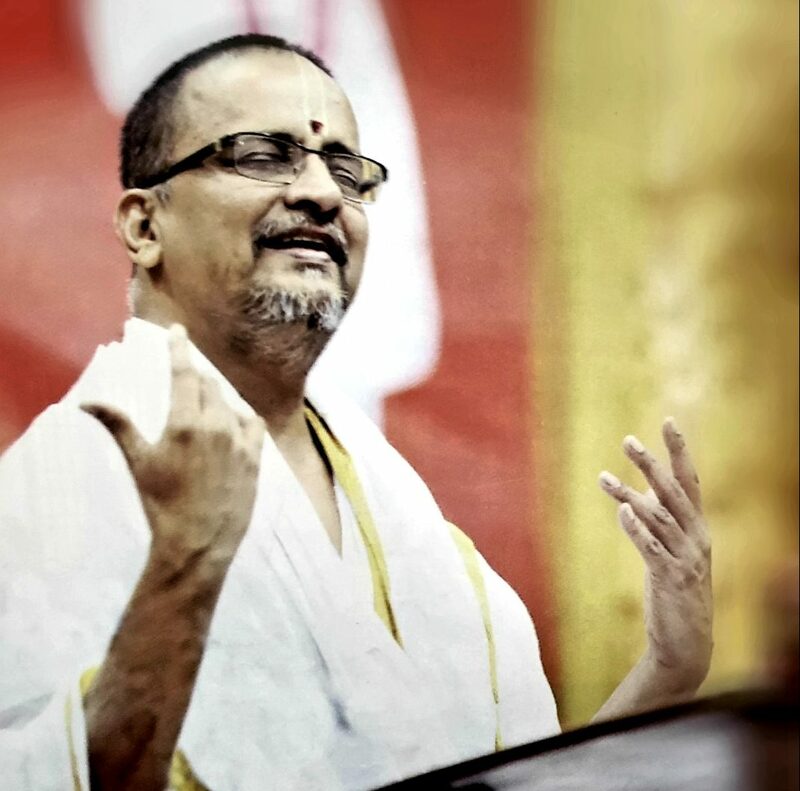 In his great work Viveka Chudamani, Adishankara Bhagavatpada has said that Mukti does not result from dhaana (charity), sankhya yoga or through millions of years of pranayama. It results solely from Jnana (Wisdom) and this is possible only through the grace of the Guru. Guru’s grace is not an act in isolation but a natural result when he is extremely pleased and happy with the disciple. If that happens, the disciple is transformed spontaneously. 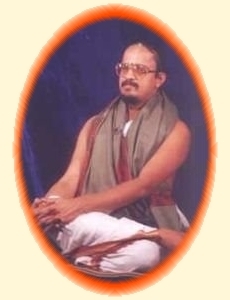 For the disciple of an Uttama Guru to be good, all his vasanas (past conditioning) should be destroyed. This is a silent internal transformation and is done gradually within and not through force. This may not even be noticed by the disciple himself. If the disciple is truly attached to the Uttama Guru, this internal transformation will happen slowly but surely. For more such answers by Sri Swamiji, or to ask a question of your own, please visit the Nama Dwaar website at www.namadwaar.org.